My name is Maria Teresa Guingona Africa. Friends call me Marites. I am Catholic and I have been engaged in the endeavor of building relationships of mutual respect, understanding, and cooperation among peoples of diverse cultures and beliefs in the Philippines since 1998. 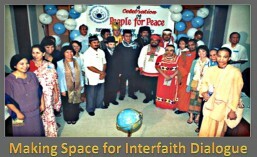 My journey into the field of interfaith peacebuilding began one day when I saw the image of the globe surrounded by symbols of the different religions of the world on a friend’s t-shirt. While I have been aware (albeit vaguely) of the existence of religions and faith traditions other than my own, I grew up in a predominantly Catholic environment where I have become accustomed to take for granted that everyone I met was Catholic. When I saw the image on my friend’s t-shirt, I was struck by a realization that occurred to me as though for the first time, and was humbled and disturbed by it. 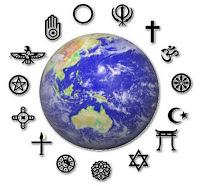 Questions began to arise from within that made me restless inside: What does it mean for me to be a Catholic Christian today amid the plurality of faiths in the world? Why do people of faith fight each other in the name of God? What is the call of my Christian faith? How am I to respond to it? As I began to seek for answers to those questions, I found myself growing in awareness of and appreciation for the movements of God in my life. From the “stone god” on the church pedestal whom I feared in my childhood God became, to me, “big enough” to contain the oneness of creation without breaking. I experienced God in the stillness of meditation and realized that God is the breath of life in me, nearer to me than I thought, bigger than my hopes, dreams and aspirations can ever hold. God is Love that conquers death, overcomes fear, and is supremely powerful that I need not have to rise up in arms to defend God’s Being! I glory in God’s awesome grandeur and majesty that is manifest in the diversity of all creation, and revel in the freedom of my human spirit to Love–as Christ loves–beyond the confines of the fear-based human constructs that divide us! 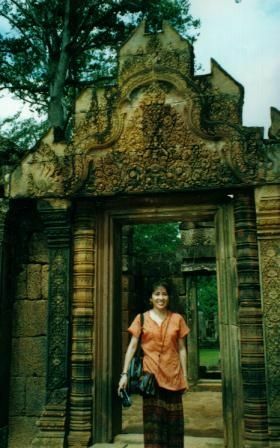 I have journeyed far since then with friends of different religions, spiritual expressions, and indigenous traditions whom I had reached out to and grown in friendship with through the years. Our differences have enriched us. We have grown in our shared visions of peace together, and we have collaborated–in the spirit of mutual respect, understanding and cooperation–to realize “the world that we wish see” through various forms of dialogue. 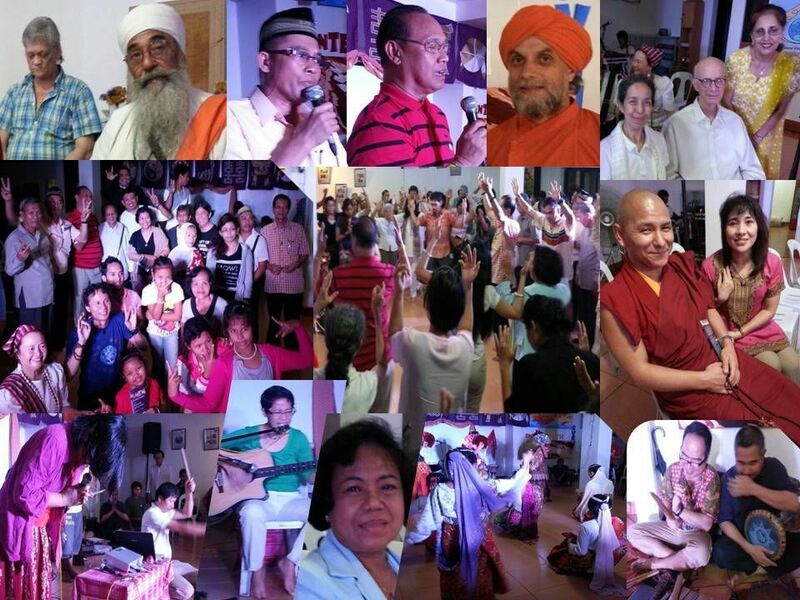 On March 14, 2001, we established The Peacemakers’ Circle, and have since then carried on along this journey’s path with passion and conviction for promoting unity in diversity, peace, and harmony in the world. Here I make space for insights, reflections, and lessons learned from the journey. You are welcome to tune in to all these with me!